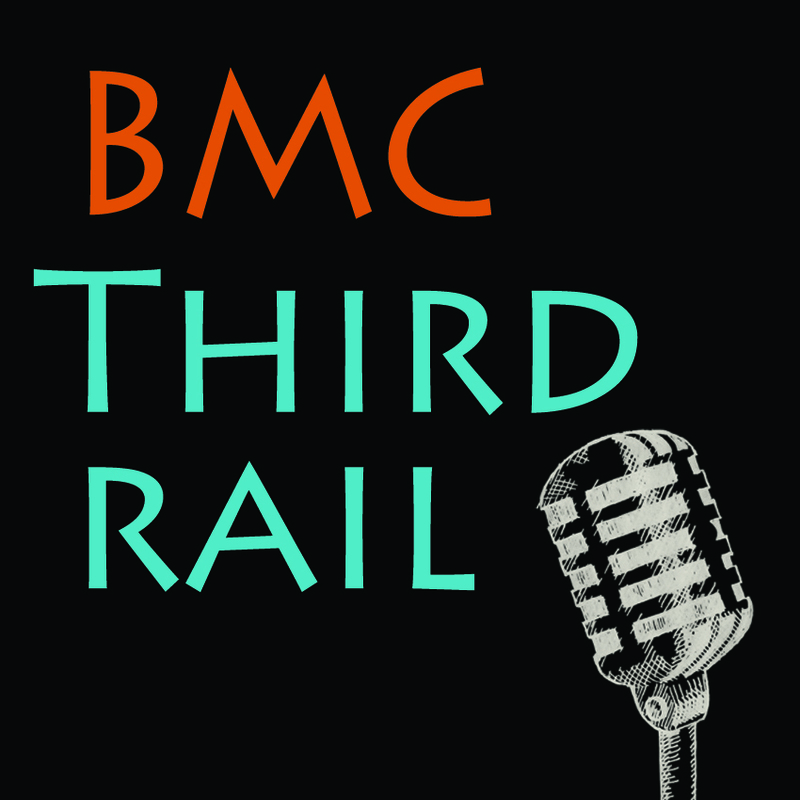 BMC Third Rail podcast is where BMC’s organizers, deconstruct hot topics and social justice issues that impact the lives of Central Brooklynites. Airing once a month, every 1st Friday! 1. Cycle of Gentrification: A recent Spike Lee rant has once again shaped the discussion around gentrification as the displacement (or replacement) of low income people of color with white, middle to upper income residents. But what role have Spike and other people of color played in the cycle of gentrification in Central Brooklyn? 2. Traumatized People, Traumatize People: What is the price of gentrification? We always complain about high rents and overpriced restaurants, but what are the mental and emotional costs to long-term residents?